Gavin Clark is headteacher of Preston Lodge High School, and a founding member of the Preston Lodge Learning Foundation. 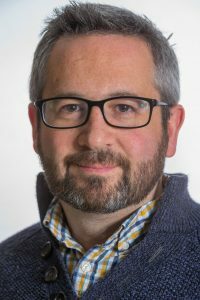 After attending Cults Academy in Aberdeen, then studying Economics with International Relations at St Andrews, Gavin worked in a wide variety of jobs, travelling a lot along the way, and became a Modern Studies teacher in 1992. 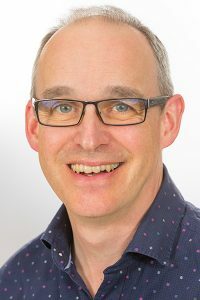 Having worked at Musselburgh Grammar, West Calder High School, Dunfermline High School and Dunbar Grammar School, in 2009 Gavin became headteacher at Preston Lodge High School. In his spare time he drags his young sons on long cycle rides, walks a lot, and tries to cook. Colin was born and bred in Prestonpans. 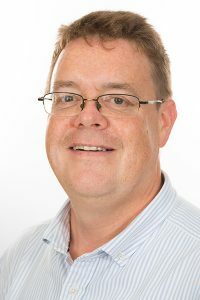 He has been a Chemistry teacher in comprehensive schools for over 20 years and initially taught in in the North East of England before returning home in 2004. Colin currently teaches in Edinburgh. He was previously an active member of the Parent Councils at the Infant and Primary Schools in Prestonpans and has been a member of Preston Lodge PC for the last 6 years. Shamin lives in Pencaitland with her partner and their two children. After studying biotechnology at Abertay University, Shamin was elected President of her Students’ Association and went on to serve as the President of NUS Scotland. Before being elected in May 2012, she had spent most of her career working in the voluntary sector, including more than a decade with SCVO, the national umbrella body for Scottish charities. She is also a long standing trade unionist and a member of Unite the union. 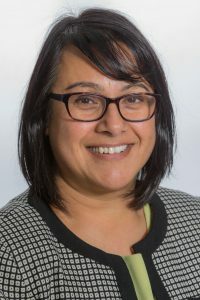 Shamin currently serves as the Council’s Cabinet Spokesperson for Education and Children’s Services, a position she has held since May 2012. She is also Chair of the Council’s Education Committee. 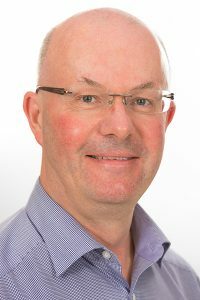 Douglas Clarke is the Financial Controller of EMMS International, an Edinburgh based international healthcare charity. 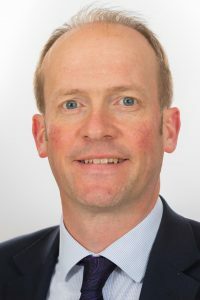 A chartered accountant by profession, Douglas spent twenty years in corporate banking with the Royal Bank of Scotland before taking up the position of Finance Business Partner in 2012 with the Glasgow based charity, Scottish Association for Mental Health, and subsequently moving to EMMS in 2015. Douglas is married to Nicola and they have two sons in full time education. He plays tenor saxophone in the Heart & Soul Swing Band and (occasionally) either tenor sax or clarinet in the Preston Lodge Big Band. Douglas is also Treasurer of Longniddry Parish Church. Peter has been involved with Preston Lodge for many years, first becoming a member of the old school board nearly 25 years ago. As a former local government councillor he has worked with many different members of staff and pupils over the years. Peter is a local businessman and has stayed in the area for 30 years. Peter has two grown up sons, four grandchildren, when he finds time he’ll be at the Pennypit supporting Preston Lodge Rugby Club. Robin Hill is minister of Gladsmuir linked with Longniddry, and a Preston Lodge High School chaplain. Born in Glasgow in 1964, he attended Hyndland Secondary School then Glasgow University, where he studied law. A doctorate in terrorism was followed by four years working at St Andrews University. From 1994-99 he edited the Church of Scotland’s magazine, Life and Work, before ministry training. Married to Ailsa, a person-centred counsellor, they have two adult children, Katie and Michael – both proud PL alumni. For fun, Robin writes and arranges big band music and runs The Heart & Soul Swing Band, a gospel R&B group whose concerts raise funds for the Church of Scotland HIV Programme. Liz is currently PTC Mathematics at Preston Lodge and was appointed in 2005. 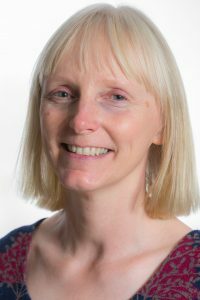 Liz was born and bred on the South side of Glasgow and began her teaching career in 1983 having qualified in both Maths and Chemistry after studying for a Chemistry degree at Strathclyde University. She has taught in a diverse group of schools throughout her career including Newbattle Community High School in Dalkeith and North Berwick High School, including a 3 year spell as a transition Maths teacher across P6 to S2 in the North Berwick Cluster. Liz is passionate about teaching and learning and thoroughly enjoys the diversity and learning opportunities that her role at PL brings. In her spare time she keeps up with her two grown up sons and spends time with her husband walking her dogs in beautiful East Lothian. 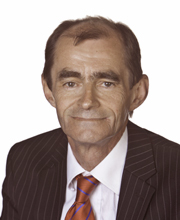 Willie Innes first entered local government in May 1988 as a member of the former East Lothian District Council. A Labour Party councillor, he currently represents Preston/ Seton/ Gosford on East Lothian Council. He was elected Leader of the Council in May 2012. 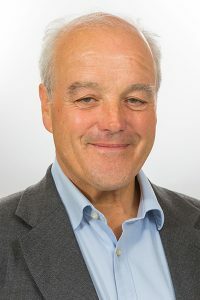 Councillor Innes has chaired the Planning, Environment, Social Work and Housing committees and is a former Cabinet spokesman for Education and Community Services. 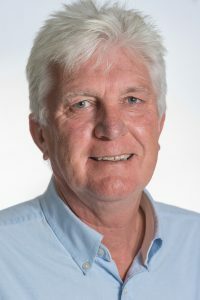 Fearghall Kelly has worked in education in a variety of contexts; Principal Teacher, a Local Authority Development Officer and as an advisory teacher in Namibia on behalf of Voluntary Services Overseas. He is now Lead Specialist for Teacher Leadership at SCEL. Fearghal has a real passion for supporting teachers to develop and share their practice and learning. As a classroom teacher he played a leading role in professional learning provision for colleagues at his school and beyond. Fearghal was the driving force behind the creation of the online community of teachers www.pedagoo.org which has provided alternative, community driven approaches to teacher professional learning across the UK. Kate King is the Librarian at Preston Lodge High School. Kate attended Musselburgh Grammar and left school with very few qualifications. However that has not held her back. She was awarded a Great Scot Award in 2004 for her work with the Sighthill Library team and their social inclusion projects. 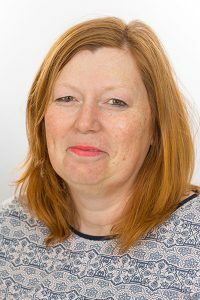 In 2010 she was awarded the prestigious CILIP Libraries Change Lives award for her work in Edinburgh Prison, and in 2016 she was awarded an East Lothian Council Star Award in Customer Services, for the changes she has made at PL. Kate is passionate about social inclusion and bringing change within communities – key aims of the Charitable Trust. One of Kate’s favourite books is the 365 Days of Wonder – ‘Never doubt that a small group of thoughtful committed citizens can change the world. Indeed it’s the only thing that ever has’. (Margaret Mead). Angus Tulloch and his family have resided in the Prestonpans area for the last 30 years. Throughout this period, he has worked for the same Edinburgh-based investment management team, specialising in Asian and Global Emerging markets. He is a former member of East Lothian Council’s Education Financial Advisory Committee and of the Commission on School Reform. Other educational interests include being an ambassador for Columba 1400 and the Scottish Chinese Education Network. Angus co-founded the Scottish Schools Pipes and Drums Trust and its predecessor the East Lothian Pipes and Drums Trust, which have both enjoyed a long and fruitful relationship with Preston Lodge High School.